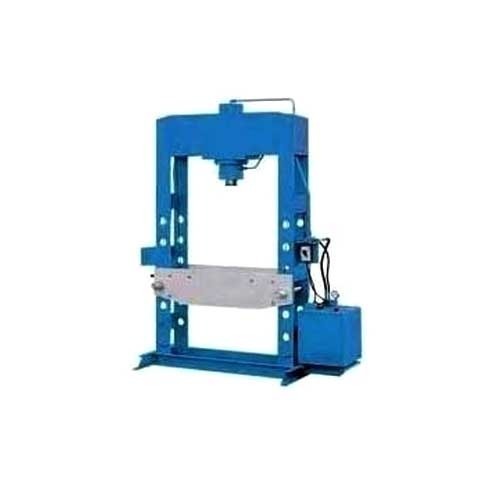 Driven by technically advanced facilities at our ultra-modern manufacturing unit, we are presenting an extensive range of Hydraulic Preforming Press. Offered products are designed for preforming of carbon powder for brake lining, disk pads brake shoes, briquette/ pallets industries, compacting / preforming and manufacturing non-ferrous, iron based, anti-friction powder components. Our customers can avail these products various technical specifications models in a given time frame.